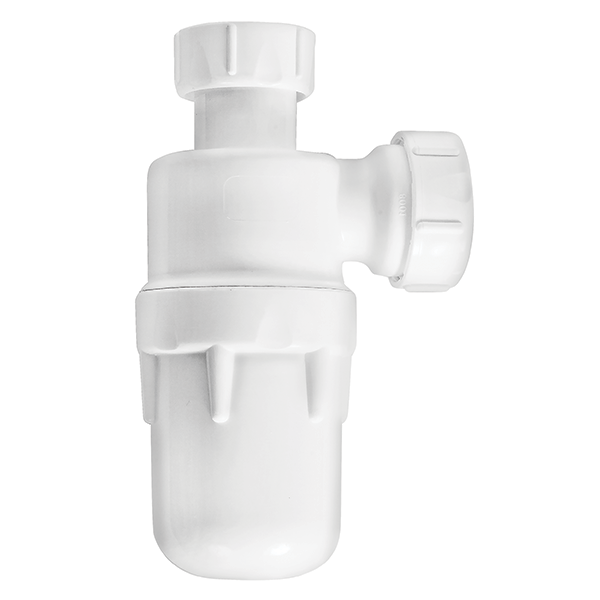 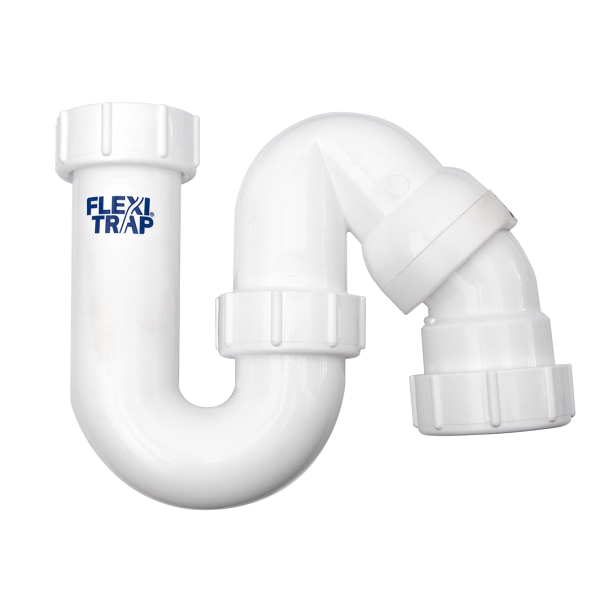 An essential element in the plumbing of every kitchen, bathroom and laundry. 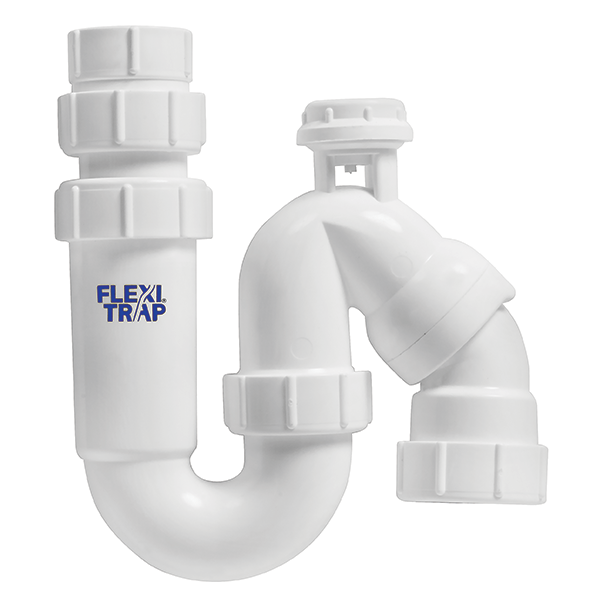 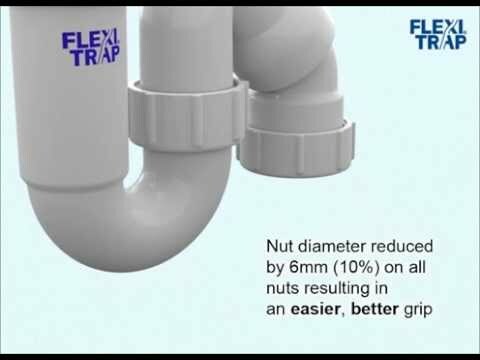 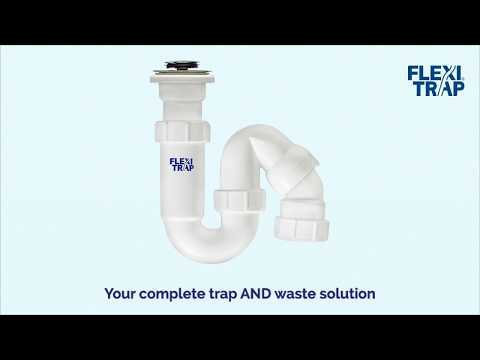 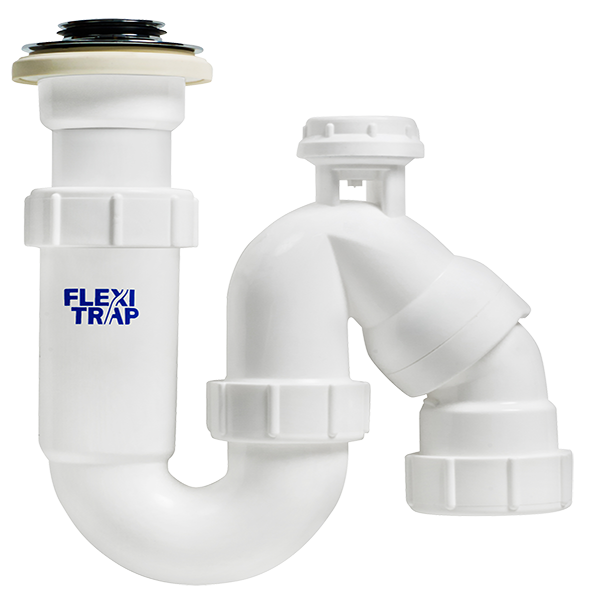 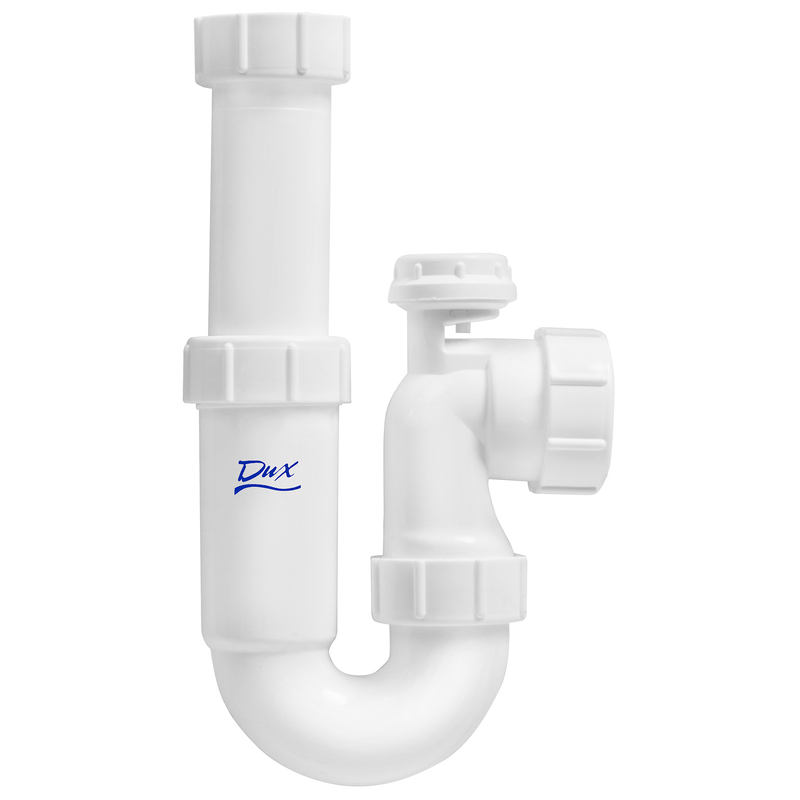 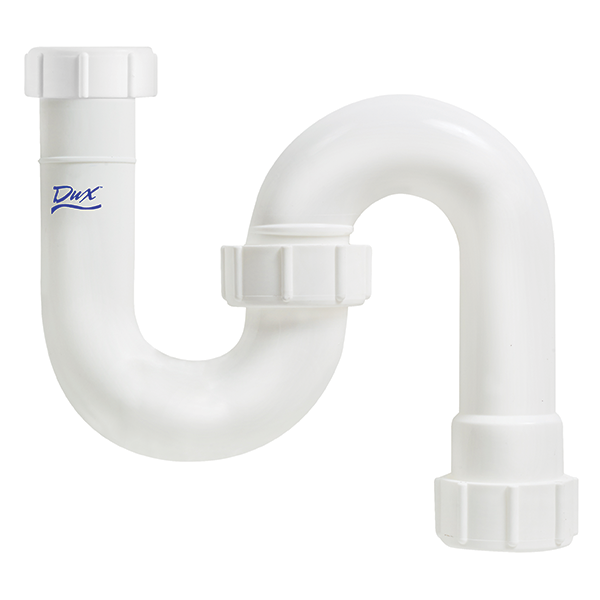 The purpose of a wastewater trap is to maintain a water seal between the basin/sink/shower and the sewer which prevents foul air from the sewer line entering the building. 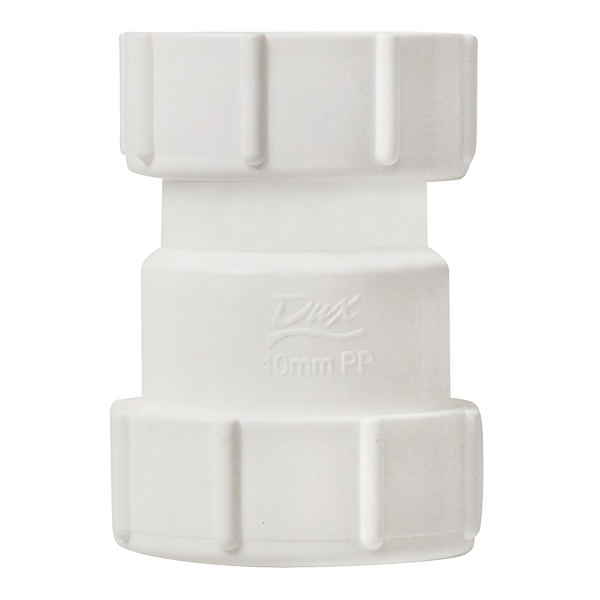 Dux traps are manufactured using polypropylene, a durable material offering rigidity and strength retention at high temperatures. 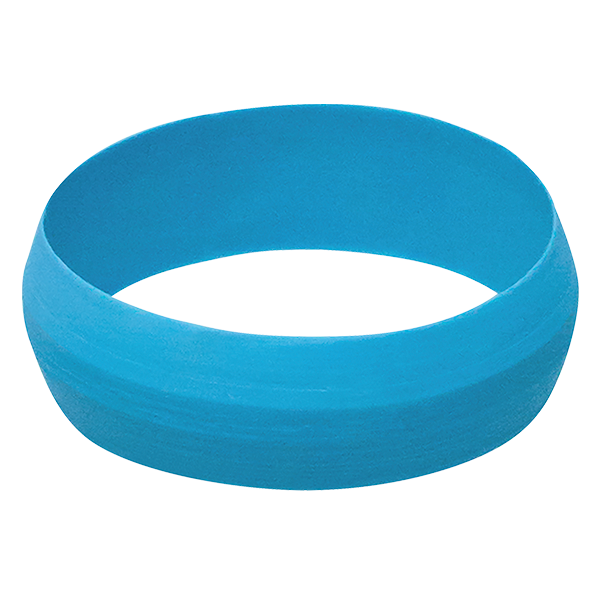 They can be sterilised by steam and in the absence of stress withstand up to 150°C.